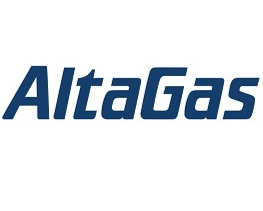 AltaGas’ vision is to be a leading North American energy infrastructure company with a focus in Canada and the United States. 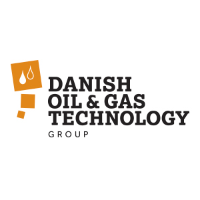 Our strategy to achieve this vision is simple: capitalize on the supply and demand dynamic for natural gas and power by owning and operating assets in gas, power and utilities in places that provide a strategic competitive advantage. We operate physical assets and provide essential services to customers who produce and consume natural gas and power.